Vijay Devarakonda, who is shooting for Dear Comrade, was hospitalized on Wednesday due to exhaustion. The actor had to check himself into a hospital following high fever. The Arjun Reddy star was shooting round the clock when he felt ill. “What a way to celebrate Holi! I felt very weak and checked into the hospital for treatment to recover quickly. I was shooting till 6 am on Wednesday morning and was down with a fever. So rather than waste time recovering I made a trip to the hospital,” he was quoted by FPJ. “But it’s nothing to worry about. It’s just exhaustion. And normally one would just have to rest it out. But Vijay can’t afford a break right now. 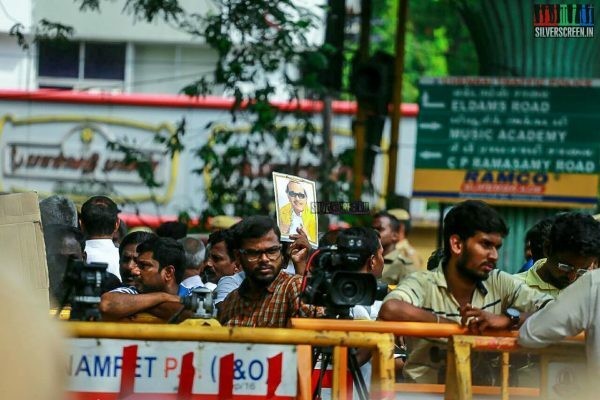 So he checked into the hospital for some swift and remedy and relief to resume shooting as soon as possible,” added a source. Dear Comrade, Devarakonda’s 11th film, is written and directed by Bharat Kamma. The film features Rashmika Mandanna and Shruti Ramachandran. 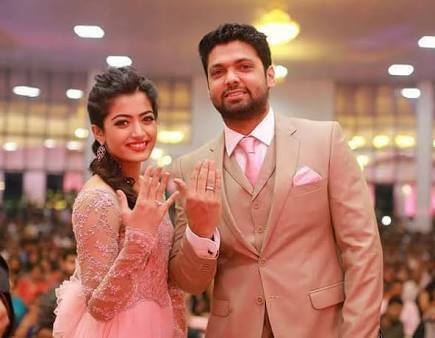 It has been reported that Deverakonda plays a student leader in the film, and Rashmika is a State-level cricket player. Music for the movie has been composed by Justin Prabhakaran. The cinematography is by Sujith Sarang and editing by Sreejith Sarang. Dear Comrade is said to be inspired by the 2017 Malayalam movie Comrade in America(CIA), starring Dulquer Salman as the son of a Communist leader from Kerala. 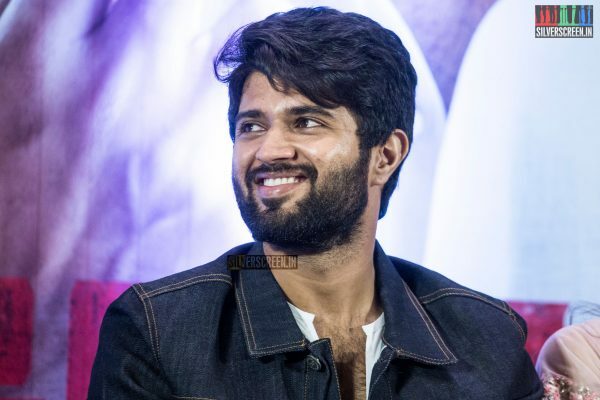 The film was announced in May 2018, and a first-look poster was revealed a day before Devarakonda’s birthday. The movie is slated to release on May 31. The actor was featured by Forbes in its list of 30 under 30. I was 25. Andhra Bank lo 500 Rs. min balance maintain cheyakapothe lock chesinru account. Dad said settle before 30 – That way you can enjoy your success when you are young and parents are healthy. Last seen in Taxiwaala, Devarakonda had made his Tamil debut last year with NOTA. The movie did not fare well at the box office. He is set to make his comeback with a sports film directed by debutant Anand Annamalai. The movie will be simultaneously shot in Telugu and Kannada.